Gigaset’s PV830 is a top-range video baby monitor featuring a high-quality camera with night vision. It also delivers exceptional sound quality, and comes equipped with a temperature sensor for a comprehensive monitoring experience. 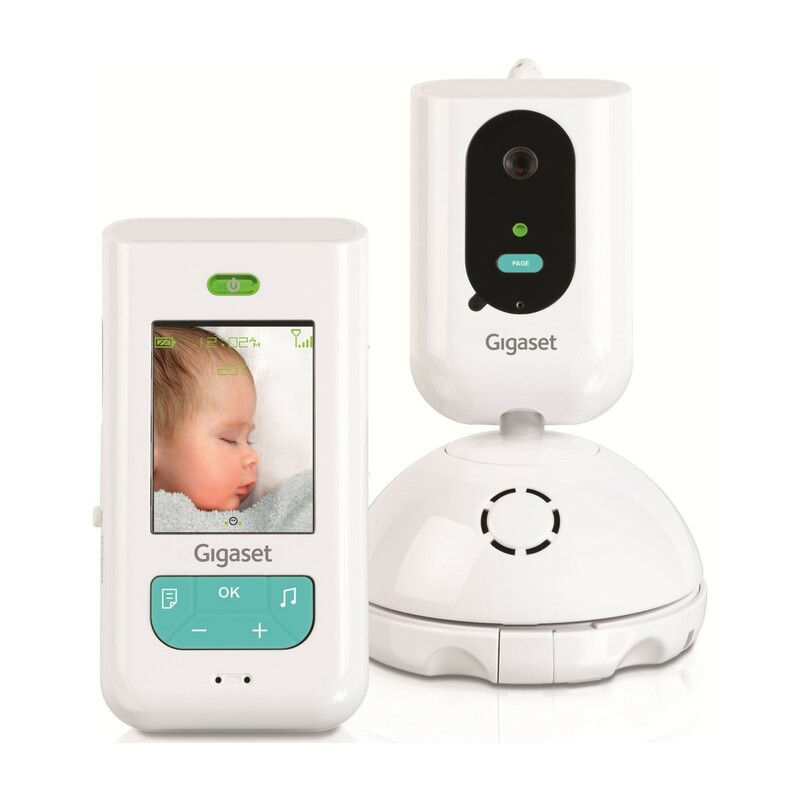 The three-dimensional rotating camera allows you to watch over baby and communicate via the two-way talk back feature for added reassurance. 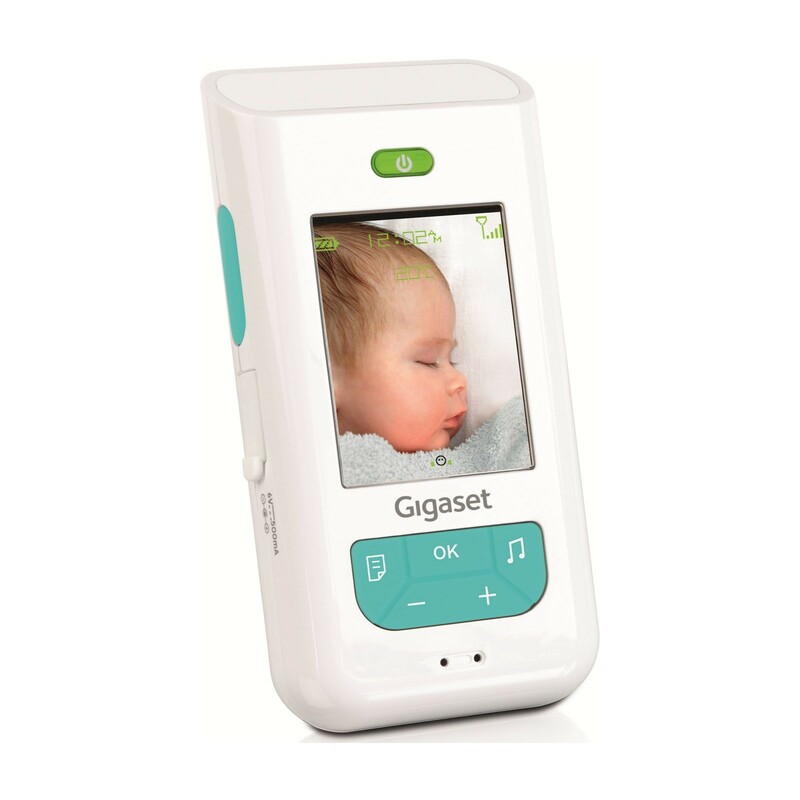 It’s important to make sure you are getting enough rest, and for worried parents of newborn babies this can often be nigh on impossible with the draw of repeatedly checking on your baby interfering with the time you should be resting. 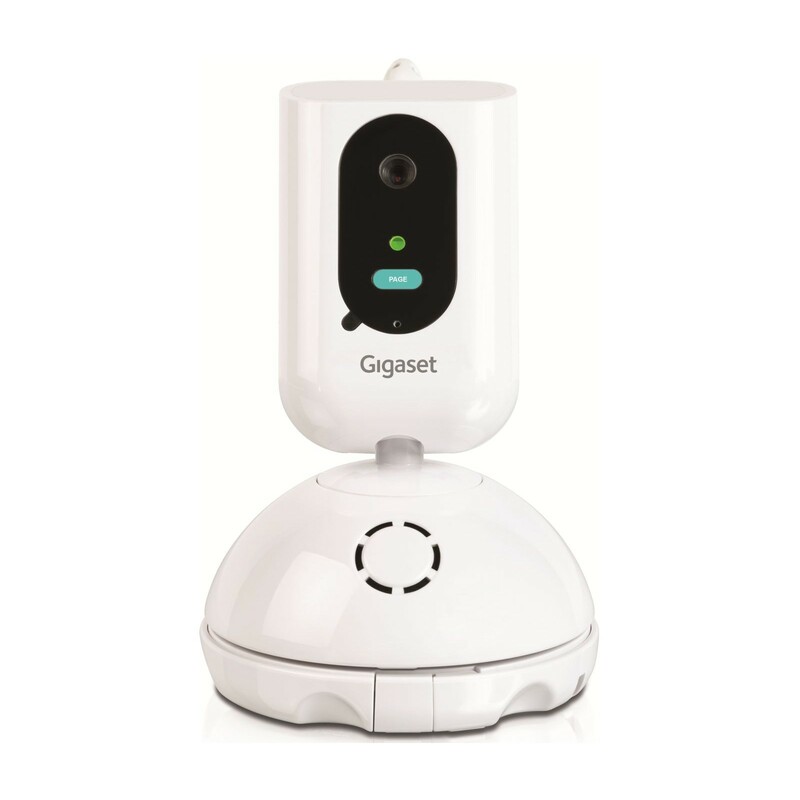 The Gigaset PV830 helps you achieve the same peace of mind as being in the room via the 2.4” LCD display for on-screen visual monitoring as well as crystal clear audio thanks to DECT technology. And with visual noise level indicators, and voice activation features it becomes even easier to put your mind at rest. 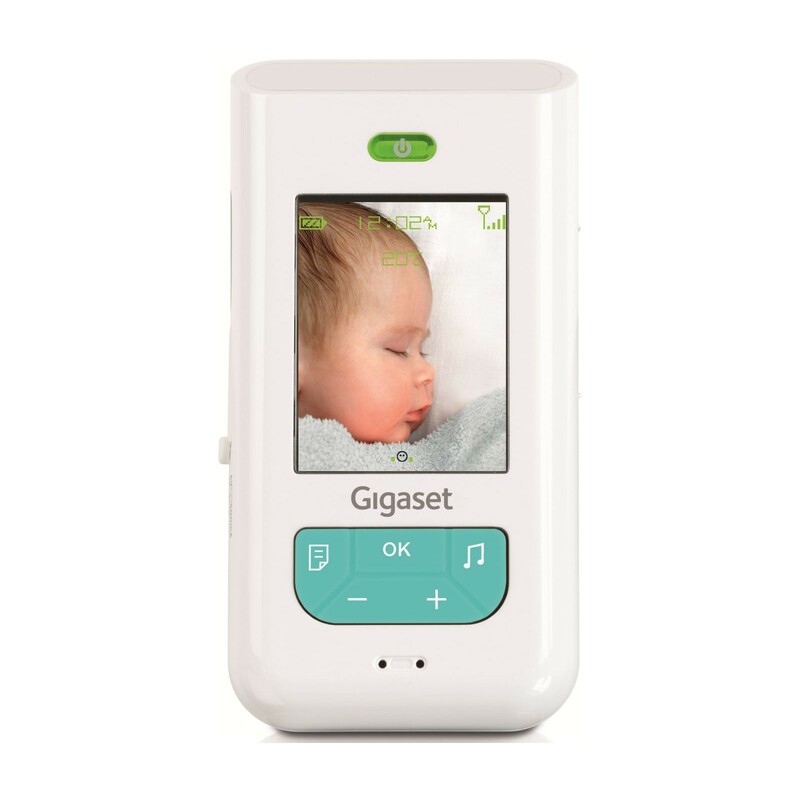 With the integrated temperature sensor on the PV830, you can not only keep a watchful eye over baby but also monitor the environment; allowing you to take measures to ensure that baby’s room is at the healthcare recommended 16 °C to 20°C so that baby’s rest is undisturbed. The Gigaset PV830 video monitor utilises DECT technology, which delivers the most secure and reliable connection. 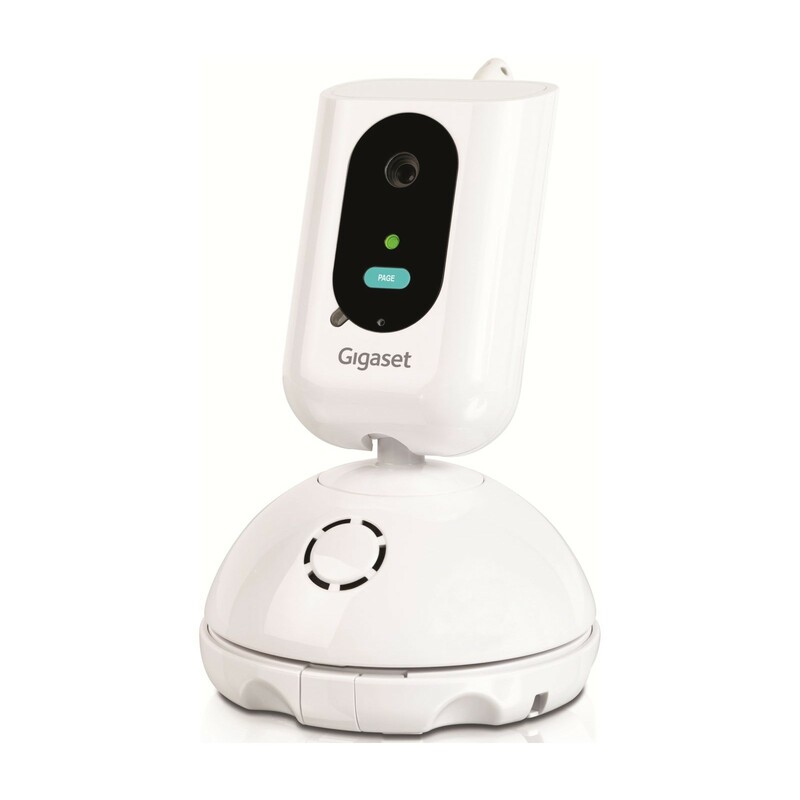 Free from any interference from other wireless signals and encrypted so that you can be confident that you are the only one listening and seeing your child. 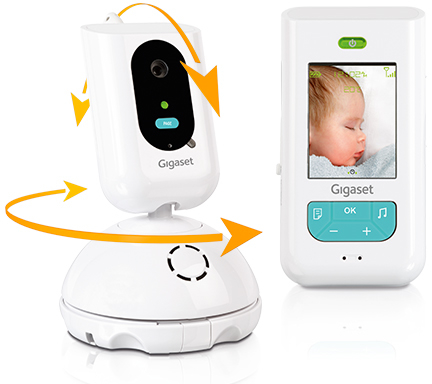 Why should you buy this video baby monitor? A good quality video baby monitor can help parents achieve greater peace of mind; and the Gigaset PV830 is an excellent choice delivering clear video and audio, practical & easy to use features as well as value for money.